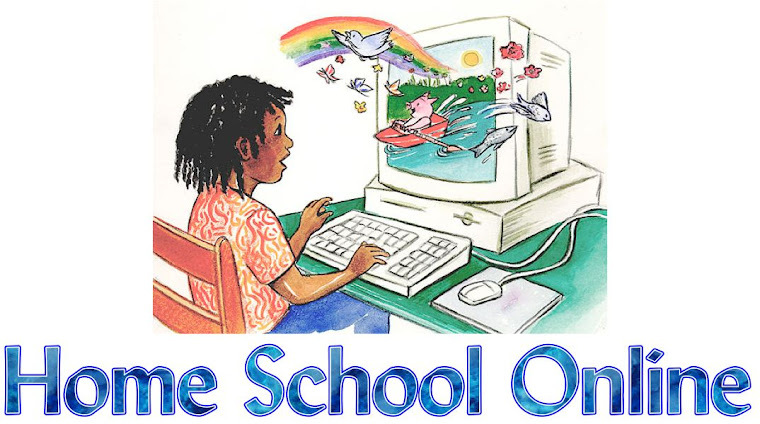 Home School Online: Keeping Summer learning. With summer here, how many of you are doing school during the summer? Better yet some kind of review during the summer? I found a great way to have lots of fun with Spelling during the summer. Anything from Spelling Flashcards or even using alphabet soup to spell out words at lunch. For on the run like in the car there is always Puzzle Games that you can print and take w/ you even on vacation. Then there is board games to help keep the mind moving during the summer. More then the video games that our kids are used to. Monopoly is great for working on math and money. Then there is the game of LIFE that one has lots of skills that can be used. Smaller kids can use games like connect for is great for counting along w/ Candy Land. 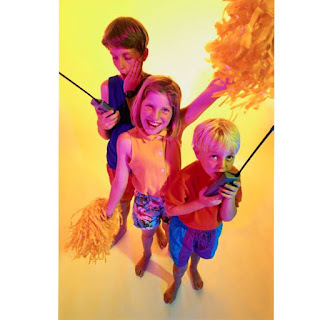 So what are you using during the summer to keep your kids brains moving??? Great ideas! You can also have the kids weigh or count out fruits/veggies at the store or even help you figure out how much change you'll get back. Matching coupons is fun for little kids too!